Many people avoid going to the dentist, and this happens for a variety of reasons. Anxiety or nervousness is one of the most common. If you suffer from fear of the dentist, you are not alone by any means. 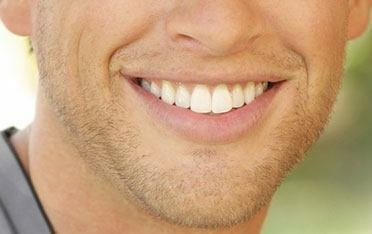 Everyone deserves a beautiful smile and healthy teeth. Anxiety shouldn’t be allowed to interfere with your health, so we won’t let it. 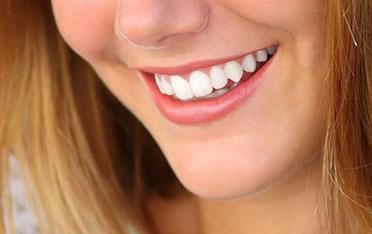 For all patients, and through any kind of dental services, we offer laughing gas sedation. If you suffer from dental anxiety, dental phobia, strong gag reflex, excess muscle tension in the jaw, or any of the other common ailments that make dentistry difficult, we’ll take care of you here at Distinctive Dental Services. Laughing gas is a fast and safe way to make sure you are relaxed and calm throughout your visit. In fact, it’s been effectively used in dental procedures since the late 1800s. This gas is mixed with plenty of oxygen, then breathed in through a mask. This works as a muscle relaxant, an anxiolytic, and a minor anesthetic. It is not, however, a knock-out drug. Nor is it a replacement for any of the standard anesthetics used. You’ll have all of the usual procedures that your treatment requires, and you’ll be entirely aware of everything that’s going on. You’ll simply do it with a calm, relaxed state of mind and body. You’ll feel great during your visit, and the effects of laughing gas will wear off within minutes so you can legally and safely drive yourself home. No grogginess or lingering side-effects. Thanks to Dr. Elrod and his laughing gas, hundreds of patients in Lake Jackson and beyond have been able to receive the dental care they need to achieve a beautiful smile. Whatever your reason for wanting laughing gas sedation, we can accommodate your needs to give you the dental treatment you deserve. Contact us today if you ever feel nervous about visiting the dentist.